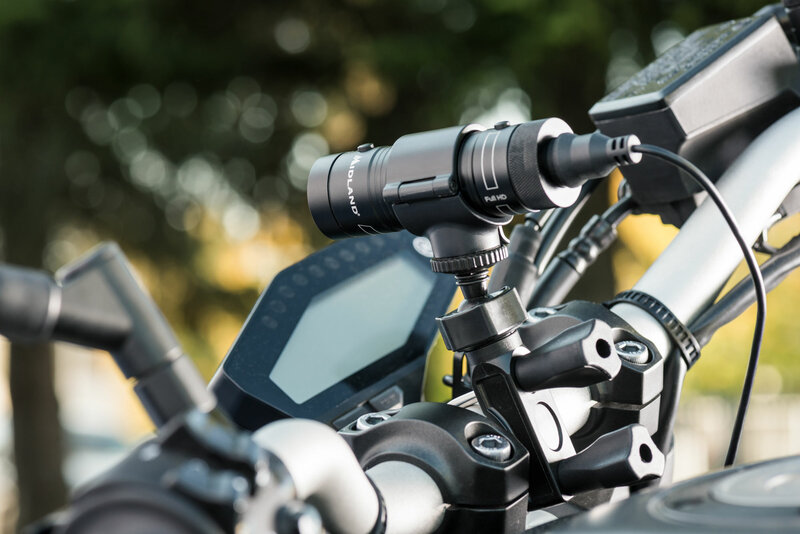 A video camera specifically designed for the two-wheeled world, which allows saddle to resume and record in real time the road traveled. With these characteristics it becomes an ideal travel companion, monitoring the action and protecting the guide during its phases. 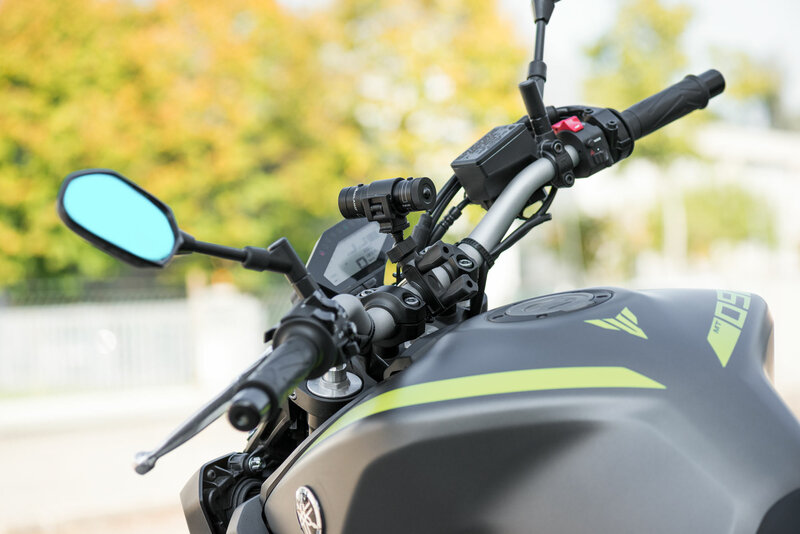 The result of the design effort is the first "Dash Cam" (ie "dashboard camera") to be developed specifically for motorcyclists / scooter riders. 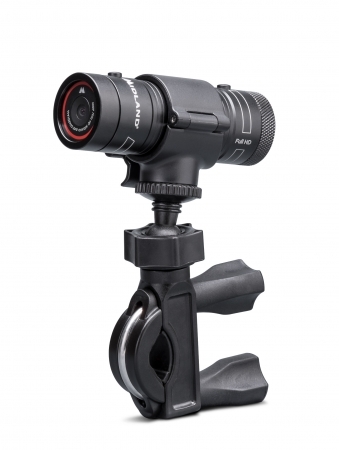 The dimensions are compact and close to those of the action cam, with a quality of shooting not far away. Here, however, changes the mission of use, oriented to leave a video track of the guide and the trip, without pointing to the special effects of the most fun and dynamic actions as for the sport cameras. 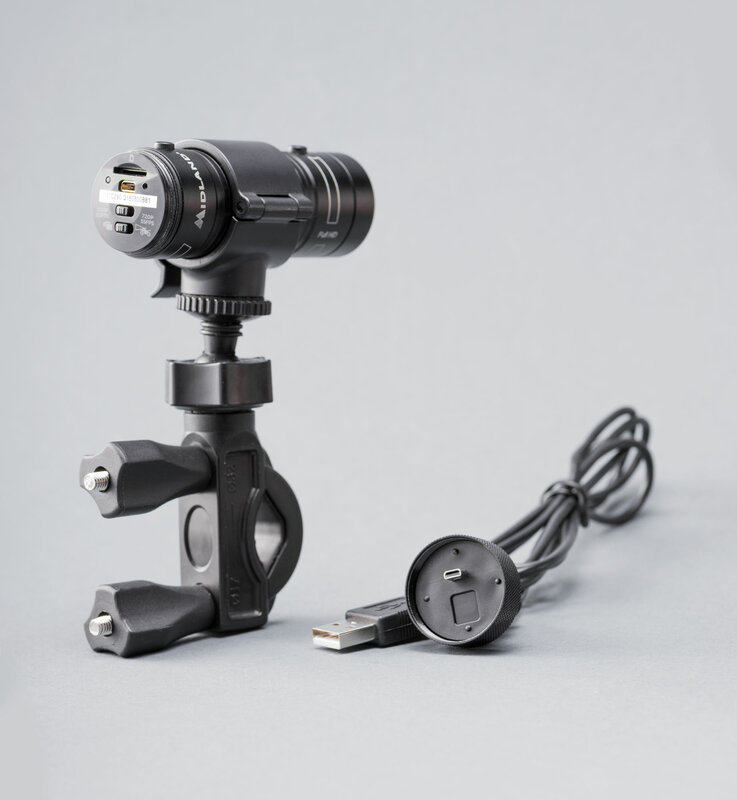 Midland Bike Guardian, light (77 grams) and compact (8.5 cm x Ø 3 cm), mounts a wide field optic (120 °). One of its features is the ease of application: with the universal support it is equipped with, it mounts naturally, to immediately start operating when needed. In small trips you can refer exclusively to the reserve of rechargeable lithium battery 680mAh, which at full "energy tank" promises two hours of autonomy. 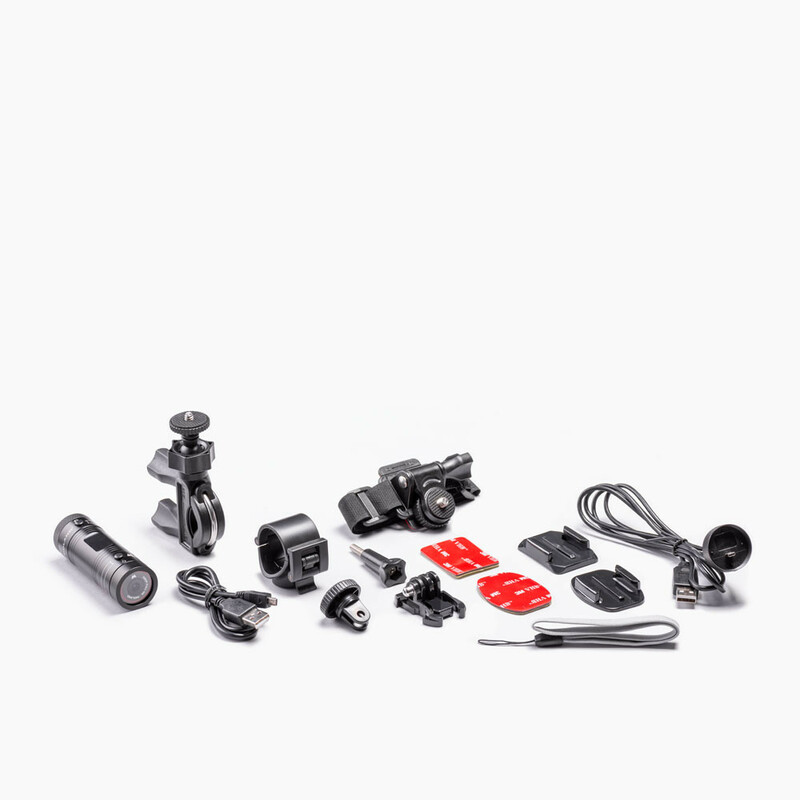 Otherwise you can call (as recommended by the manufacturer) the power supplied by the key lock, with the dedicated cable present in the purchase package. In this last configuration, the video shots are activated when the engine is switched on and are deactivated by itself when it is switched off, without any additional intervention. The recording is done in loop with full HD 1080 or 720 resolution. It means that once the available space on the micro SD chosen by the user (up to 128 GB) has been used, the content will be overwritten. This mode - standard in the Dash Cam - aims not to lose any frame in the moment in which, when driving, you become involved in an accident, you incur an infraction, you must respond to disputes and similar things.